As a photographer, the question of when and why to shoot in Raw vs. JPEG format is common and can get confusing. We’re here to give you an easy-to-understand explanation of the two formats. This will make it easier to decide when as a photographer to use one format over the other. To start out, let’s use a metaphor inspired by David Molnar’s video about the two file formats. While cement is drying you still have some power to mold and shape it before it becomes rock solid. On the other hand, once the cement is completely dry it becomes solid and unalterable. 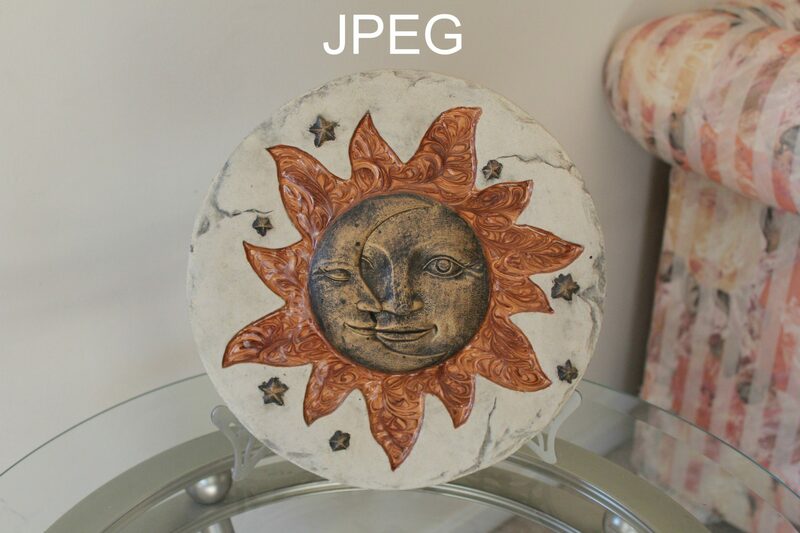 A raw file is comparable to the wet cement in this example and a JPEG file is comparable to the dry cement. 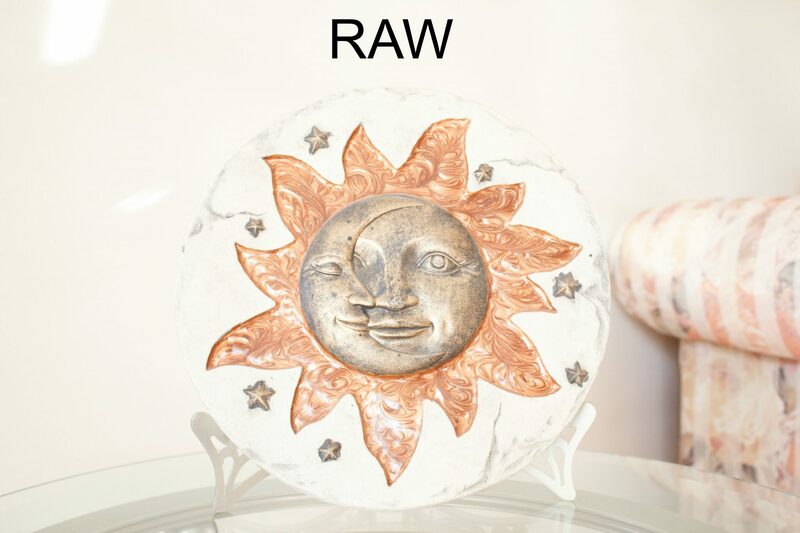 Shooting in raw produces files that can still be molded and altered to a fairly high degree. Dark shadows and bright highlights are recoverable in a raw file – this isn’t the case with a JPEG file. Although you can still adjust a JPEG file to a minor extent, the settings you chose while shooting will determine the look of your photo. So why would anyone prefer to use JPEG files over raw files then? Although raw files allow for a higher degree of control, they require post processing prior to printing and take up much more space. They also come out more dull and less sharp than the alternative. JPEG files are ready to print immediately and usually look great without any major editing. When in doubt, use both! Most modern DSLR cameras have a raw+JPEG option, which works well as a go-to option for obvious reasons. Now let’s take a look at what the two file types actually look like when put side by side. The images shown above were both shot at 1/200th shutter, f/4.0 aperture, and ISO 800 with no editing. As you can see, the raw photo came out dark and with less contrast than the JPEG image. Clearly the raw file is in much better shape after the edits than the JPEG image. Any JPEG image taken in less than ideal lighting is almost impossible to correct in post processing. Shooting in raw gives you more power to fix your photos after the fact. This is ideal when there are exposure problems you may not have known about prior to exporting them from your camera. There are lots of software programs that can help you process and organize your photos And I recommend using Lightroom for just $10 a month with Adobe’s Photography Plan. By now you should have a much better understanding of shooting raw vs. shooting JPEG. There are certain times and conditions that one format is preferable to the other. But overall if you’re passionate about photography, you should at least experiment with shooting in RAW. Take your images as far as they can go and see what you get! So what do you say…Raw or JPEG?